Jane Lincoln, Recessed Red, Acrylic on paper, 7 in X 6 in, 2014. 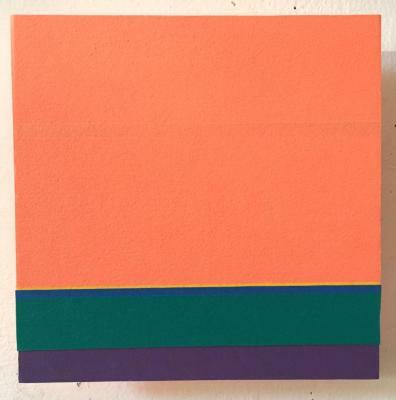 Jane Lincoln, Outgoing Orange, Acrylic on paper, 6 in X 6 in, 2014. 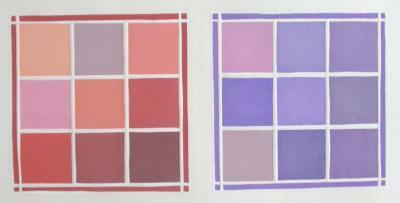 Jane Lincoln, Romantic Red, Acrylic on paper, 5 in X 4 in, 2014. 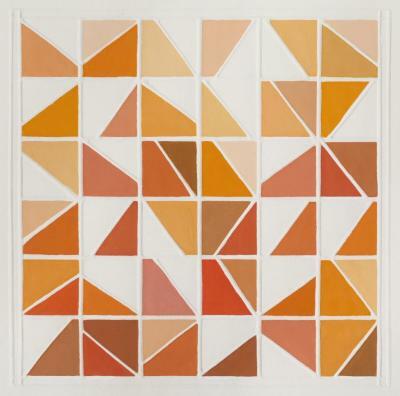 Jane Lincoln, Leaf Green, Cadmium Orange, Woodcut, 6 in X 10 in, 2013. 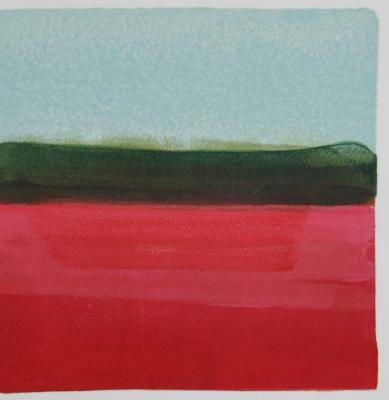 Jane Lincoln, Cadmium Red, Madder Lake, Woodcut, 6 in X 10 in, 2014. 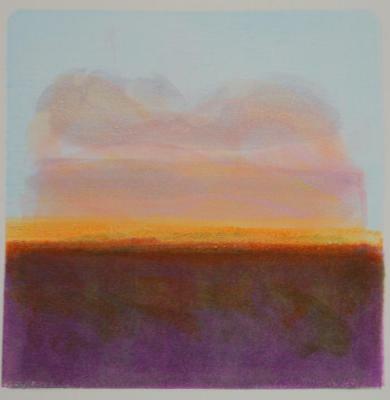 Jane Lincoln, Dusk, Monotype, 8 in X 8 in, 2014. Jane Lincoln, Marsh Pool, Monotype, 8 in X 8 in, 2014. 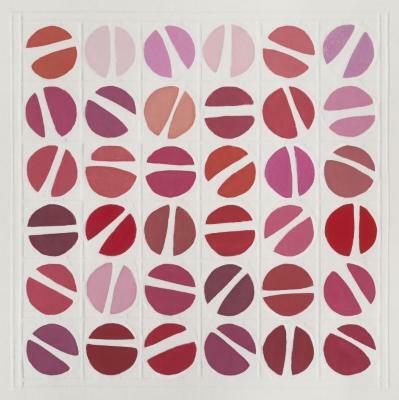 Jane Lincoln, Cranberry, Monotype, 8 in X 8 in, 2014. 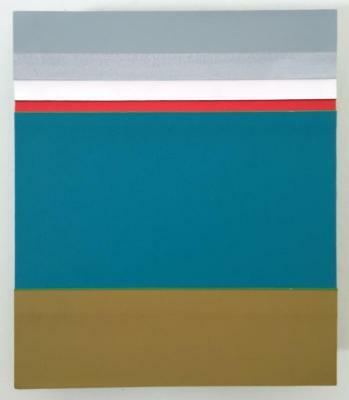 Jane Lincoln, Chinese Orange, Iris, White-line Woodcut, 6 in X 10 in, 2014. 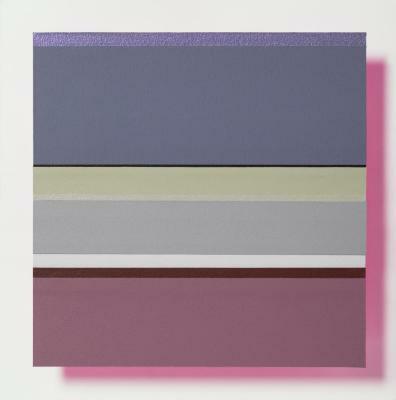 Jane Lincoln, Varied Violet, acrylic on paper, 6 in X 6 in, 2016. 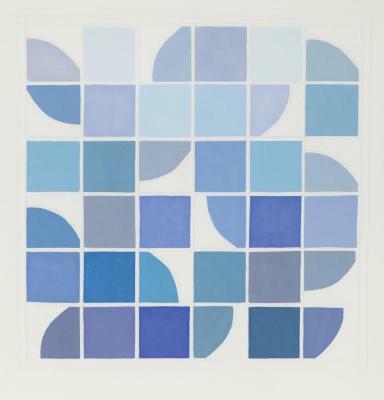 Jane Lincoln, Grid: Blue, woodcut, 8 in X 8 in, 2017. 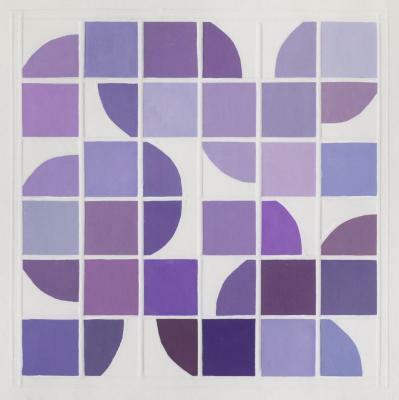 Jane Lincoln, Grid: Violet, woodcut, 8 in X 8 in, 2017. 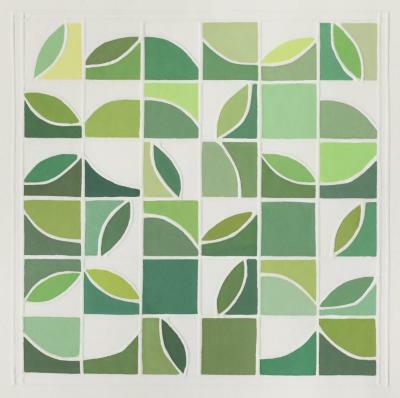 Jane Lincoln, Grid: Green, white-line woodcut, 8 in X 8 in, 2017. Jane Lincoln, Grid: Red, woodcut, 8 in X 8 in, 2017. Jane Lincoln, Grid: Orange, woodcut, 8 in X 8 in, 2017. 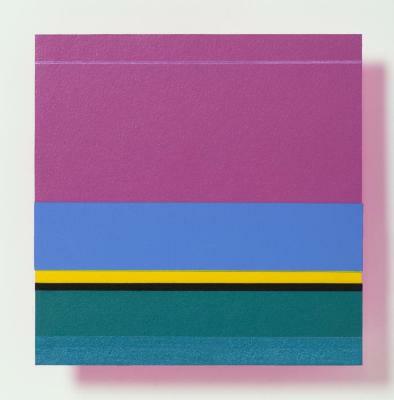 Jane Lincoln, Matisse's Magenta, Acrylic on cut paper, 6 in X 6 in, 2016.